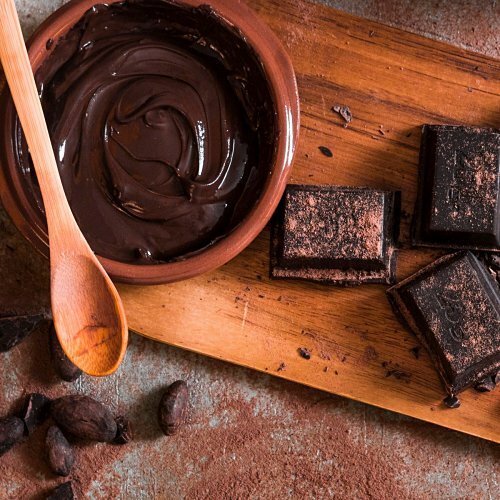 Need a little pick-me-up to kickstart your week? 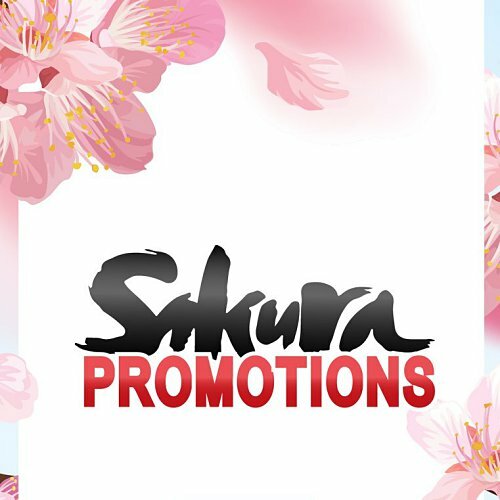 Look no further because this is your place to be! 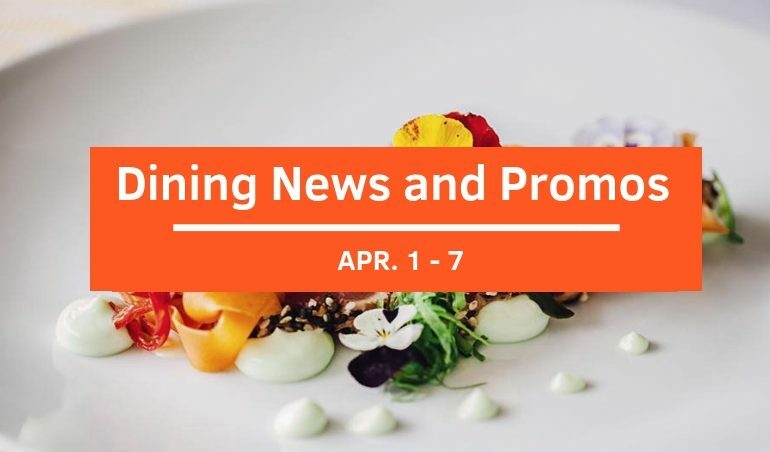 Check out the top dining news and promos in town that we have hand-picked for you! 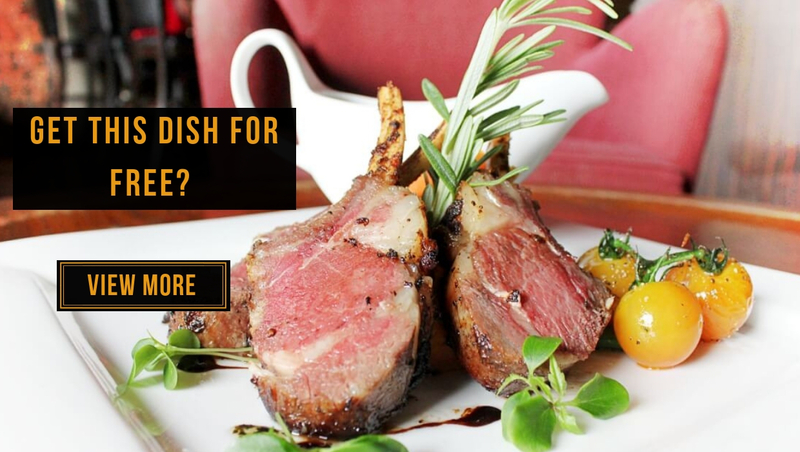 In search of a relaxing ambiance to indulge yourself in sumptuous pork dishes? 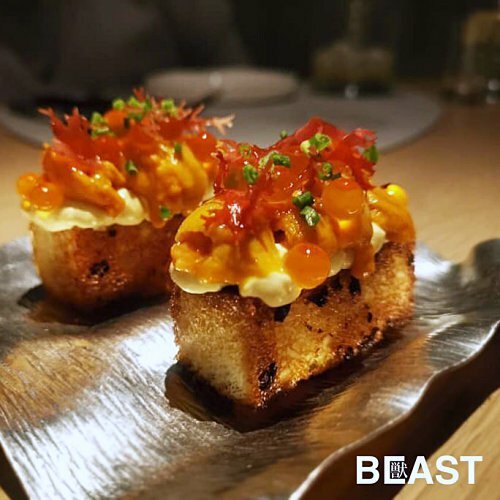 Head to El Ibérico! 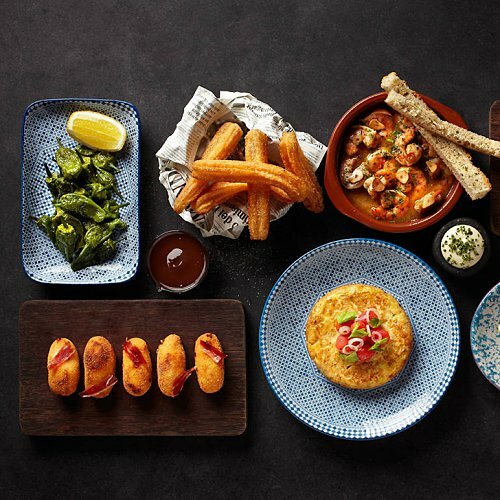 This friendly table-service restaurant offers the highly sought-after Ibérico “Black Pig” Pork fully imported from the gastronomy of Spain’s Iberian Peninsula. 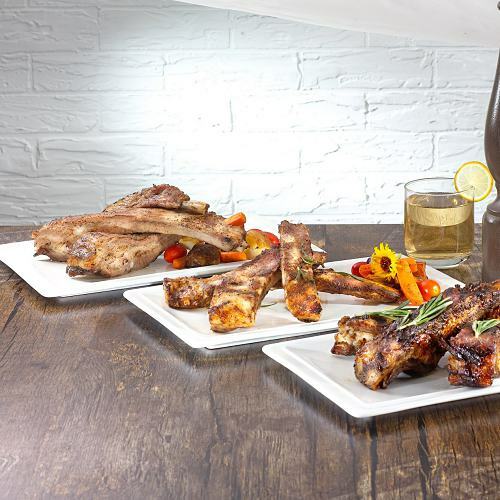 Remember to titillate your taste buds with their famous Ribs which are marinated for 24 hours! 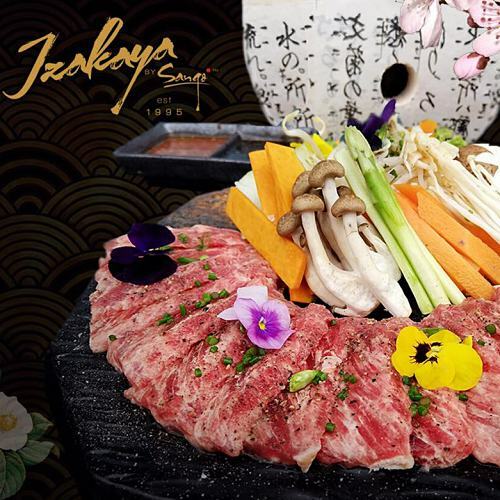 As a spin-off of the renowned Izakaya by Sango (since 1995), this modern progressive Japanese bar boasts a cozy interior and laid-back atmosphere which is perfect for your casual get-together. 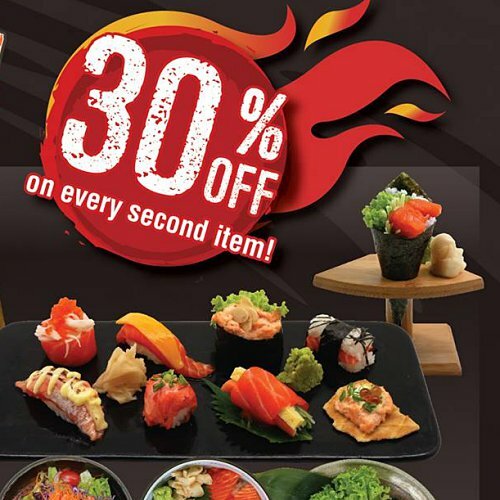 Relish sumptuous delights like Torched Wagyu Sushi, Crispy Unagi Roll and more at a decent price! 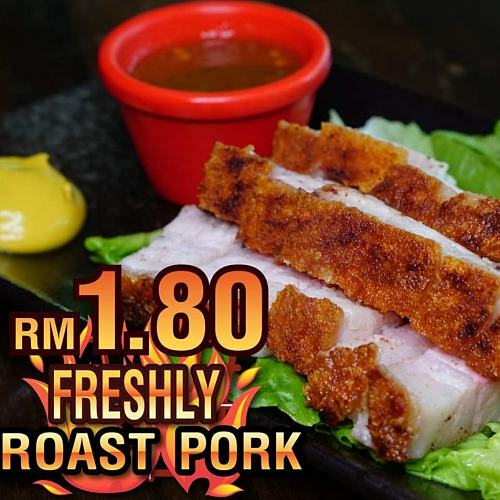 Relish 200g of Freshly Roast Pork at only RM1.80? You read it correctly! Enjoy this super deal simply by a purchase of 4 mugs of beer from 6:00pm – 7:00pm daily. Gather your friends and revel in sumptuous Roast Pork now! What’s better than enjoying Happy Hour every day? 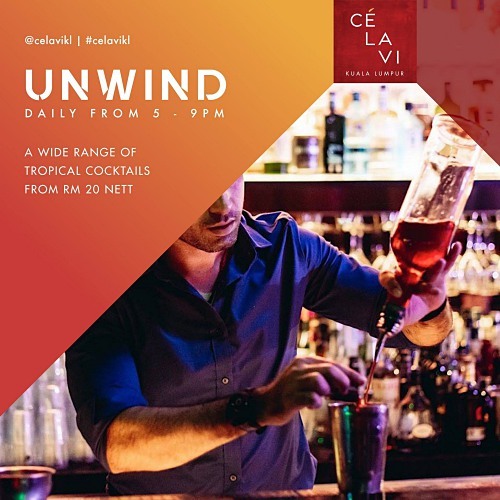 Head to CÉ LA VI for exquisite and thirst-quenching drinks from 5:00pm – 9:00pm with plenty of promos such as Tropical Cocktails from RM20 nett, Set of 5 Beers and French Fries from RM58 nett and more! 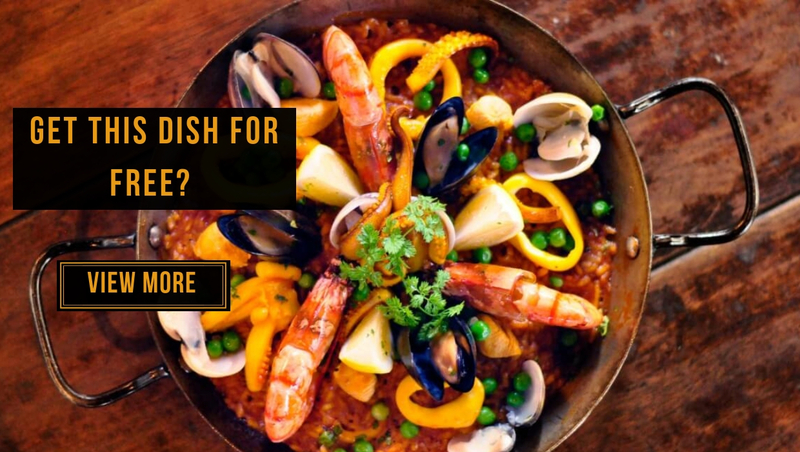 Using the finest ingredients to create a fun and lively culinary journey for the palate, Kikubari has always been much-frequented by discerning foodies. 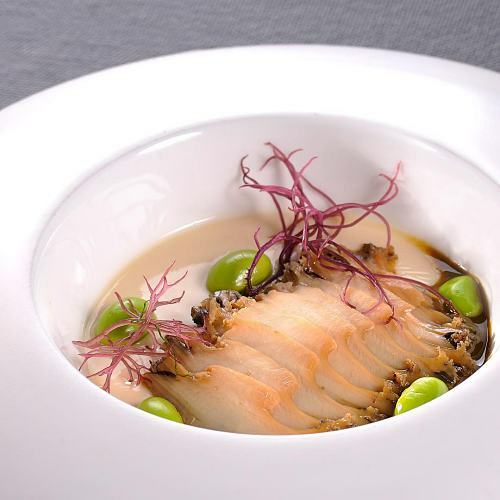 Don’t miss out this chance to relish new dishes such as this Whole Awabi Abalone Chawanmushi which will ensure a memorable dining experience. 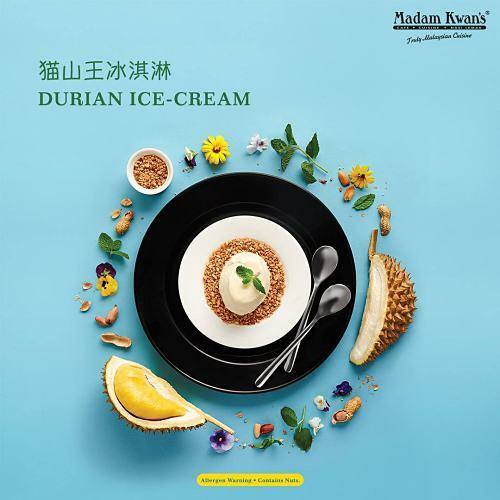 Calling for all durian lovers! It’s your chance to luxuriate in the restaurant’s crafted Musang King Ice Cream and Musang King Cendol featuring 100% Musang King Pulp. 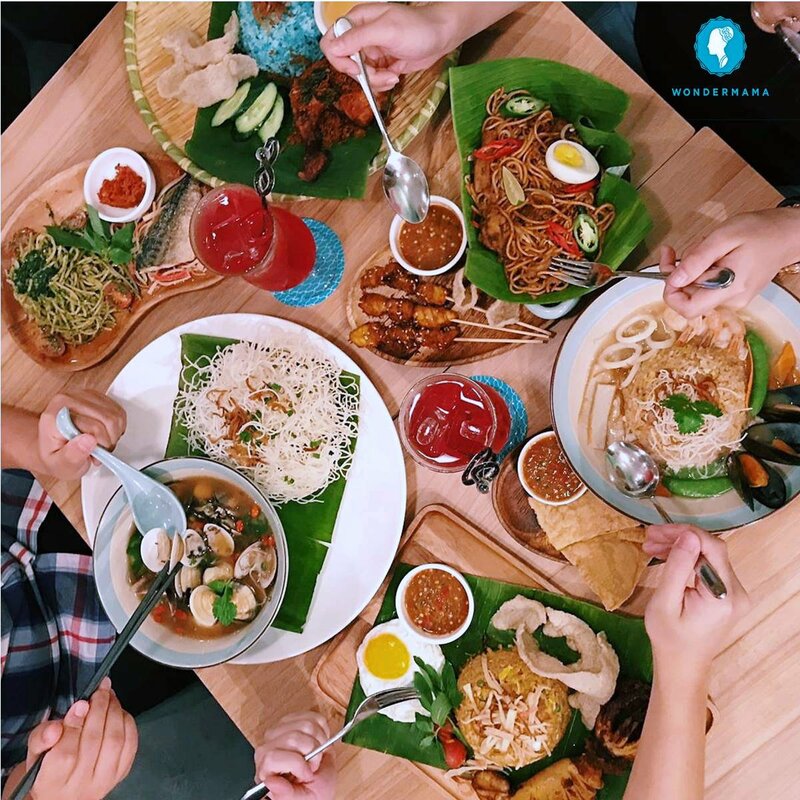 Take this opportunity to treat yourself to authentic Malaysian cuisine here also! 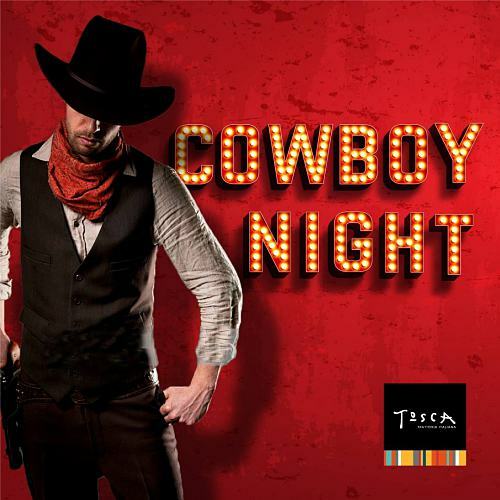 Whip out your cowboy hat and join Tosca Italian Restaurant for some rodeo fun! Embark on a wild West adventure and chow down on a scrumptious international buffet spread with live entertainment by DJ Flo Rhythm. 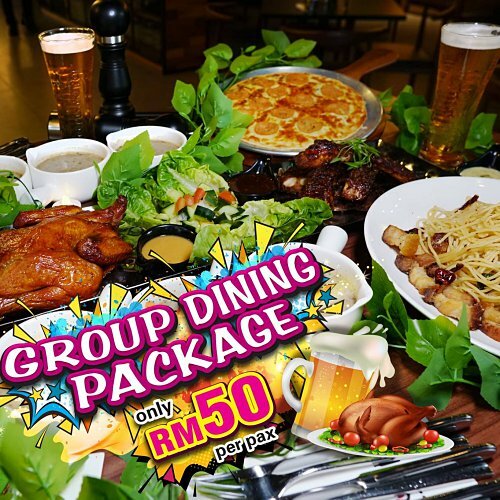 From 6:30pm onwards at RM130 nett per person. 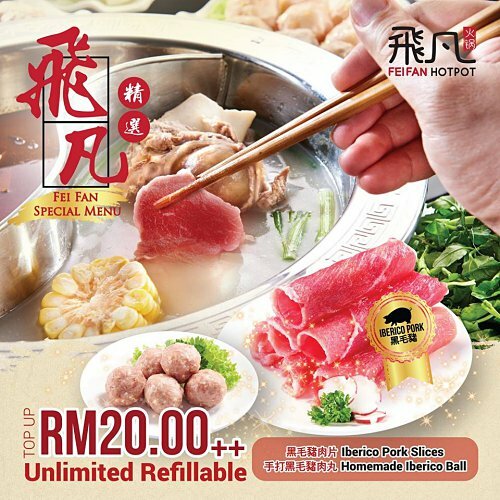 Add RM90 nett for free flow of beer and wine! 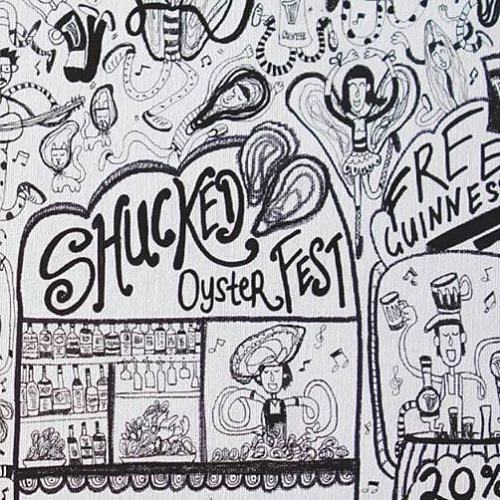 The eagerly-awaited Shucked Oyster Festival is back with even more fun this time! 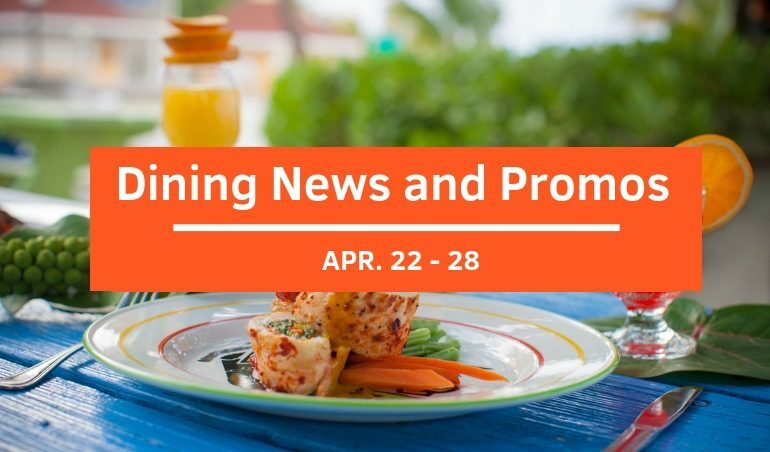 Not only will you be able to relish the Mulroy Bay mussels but also fresh seafood and drinks while being entertained by comedy, Shucked Oyster competitions and live music! An extraordinary occasion to pamper yourself!